Its fight week in Frisco, Texas as Richard Commey looks to land the IBF World Lightweight title at the second time of asking this coming Saturday night at Frisco’s Star Centre, live on ESPN. Commey takes on the highly rated Russian, Isa Chaniev in a bout that is chief support to Eleider Alvarez’ rematch with Sergey Kovalev for the WBO World Light Heavyweight title. 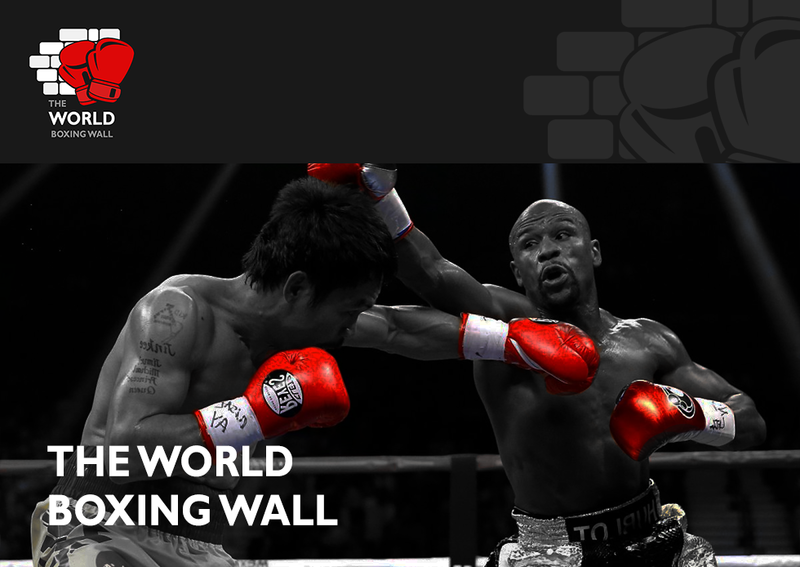 Both fights are set to be explosive affairs with the winners moving on to massive fights in 2019. One of those fights is a potential World Lightweight unification clash between Richard Commey and Vasyl Lomachenko. 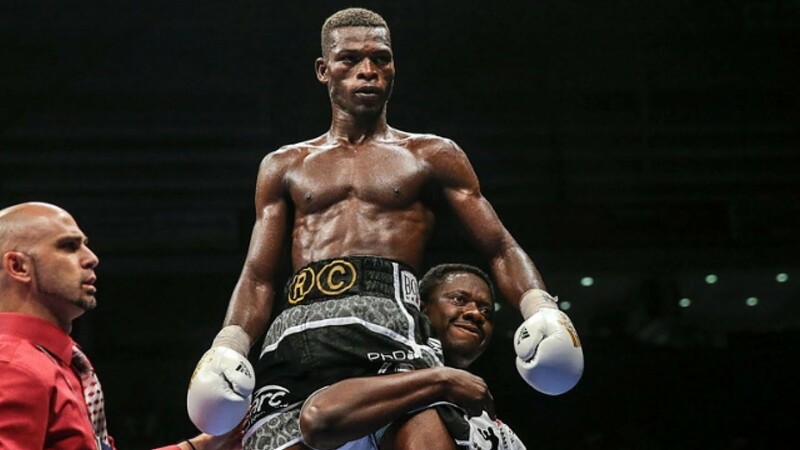 Commey opened up about the Chaniev fight and his plans for the remainder of 2019. Commey continued, elaborating on the questions surrounding a possible clash with Vasyl Lomachenko. He said, “I am not overlooking Isa Chaniev. I have given my all in this camp to make sure I become Champion of the World. “Of course I would like to fight Vasyl Lomachenko. It would be an explosive fight that I know I can win. Commey has been tucked away in his Brooklyn base with legendary trainer Andre Rozier in the lead up to this fight. The African puncher opened up about camp and gave a prediction for Saturday evenings contest with Chaniev. Commey said, “Training camp has gone perfectly, I’m in the best shape of my life and I’m ready to go and make a statement.